According to recent surveys by the US Department of Labor, communication skills, interpersonal skills, strong character, emotional intelligence, and other “soft skills” are most lacking in the workforce, especially among youth and young adults. For the unemployed, increased technical skills and academic skills can open new doors to employment. These “soft” Life Skills will open doors beyond — to promotion, continuing education, and happy, successful living. Not every one knows where to begin. How does it work? 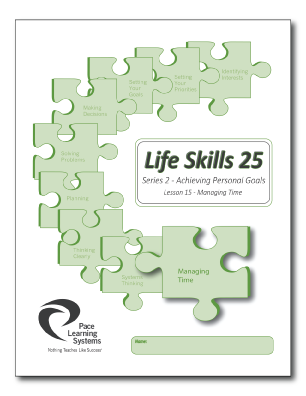 Read an excerpt from the Instructional Management Guide (IMG) for the “Achieving Personal Goals” Series to learn how Life Skills 25 works. 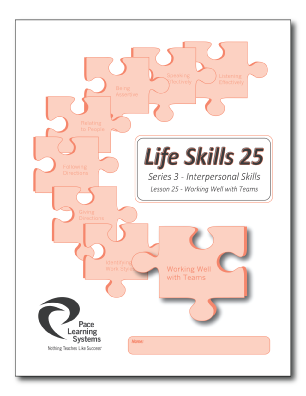 The Life Skills 25 curriculum provides a foundation upon which your students can grow and learn to deal more effectively with life events, academic environments, and work situations. This program is specially-designed for those in need of personal and interpersonal skills development — skills that contribute to overall social and personal adjustment and workplace skills. Development of these soft skills also affects student independence and success in academic pursuits. Life skills development is essential for those seeking to change lives. 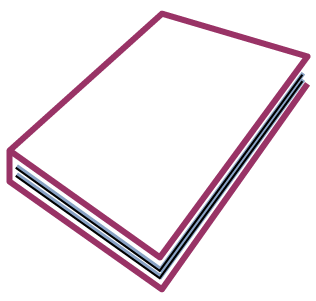 To learn more about the importance of soft skills development, click here. To learn more about pricing and packaging options for Life Skills 25, click here.